One of the high points of the church year is the Adult Choir’s Holiday Concert. This concert includes holiday music from a breadth of sacred traditions, as well as many favorite secular songs. Members of the choir are often featured as soloists and in small ensembles alongside guest musicians. The Adult Choir has also been active in performance for special events in the community as well. In the last few years, they have performed as a “special guest” at the Woodstock Area Community Ministry (WACM) concerts for the benefit of the Direct Assistance Program. The group also performed at the Woodstock Opera House in a concert to benefit PADS. In a combined concert with the choir from St. Lawrence Episcopal Church in Libertyville, the choir took part in a benefit concert for the people of Sudan. Many of the members of the choir perform on their own to benefit charitable organizations and for the simple love of music. 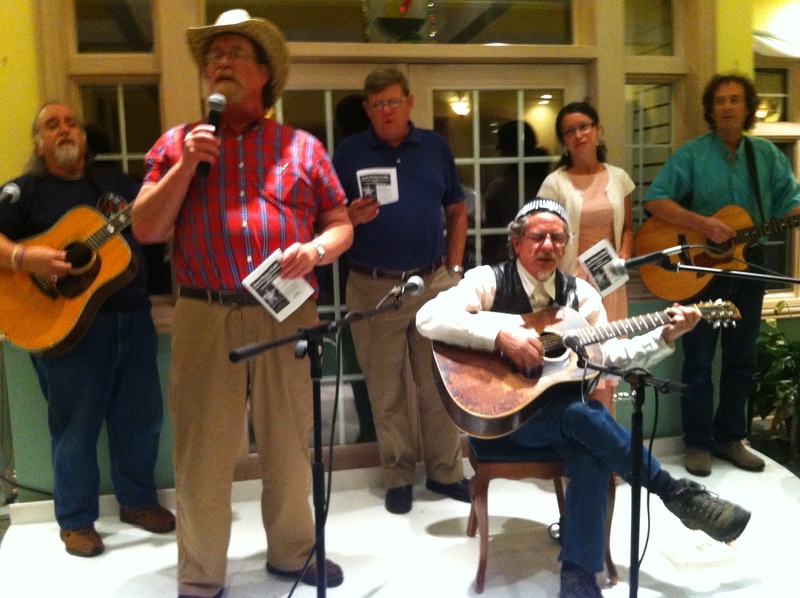 The congregation has also hosted concerts (often benefits) by Andy Cohen, Norm “MadDawg” Siegel, Amy Beth, Namoli Brennet, and The Meisel Music Collective. We believe in the power of music, and you will encounter it in numerous forms here at Tree of Life!